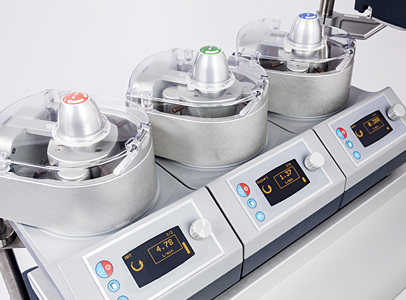 Perfusionists and surgical teams can rely on the Terumo® Advanced Perfusion System 1 to help deliver the highest quality care and achieve the best possible patient outcomes. 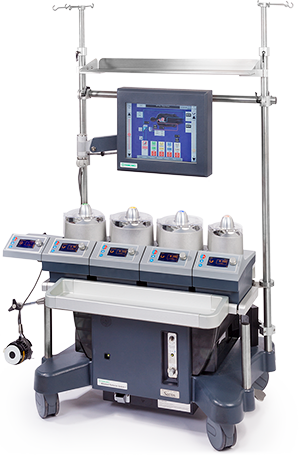 The technology and design of the Terumo System 1 have continuously evolved, resulting in an exceptional heart-lung machine. 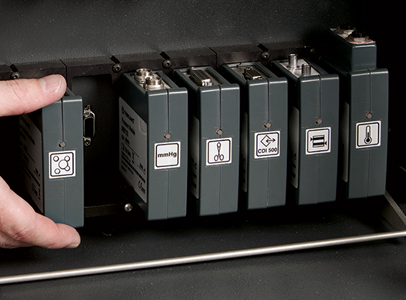 An advanced system configuration includes base- or pole-mount options for pumps. Roller pump improvements include software, newly designed roller pump lids and new magnetic roller pump caps. 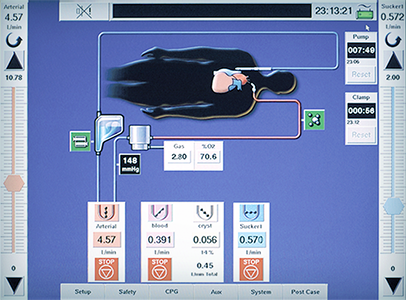 Touch screen serves as both a safety monitor and as the central interface for the system components. Modules plug into any of the available slots. 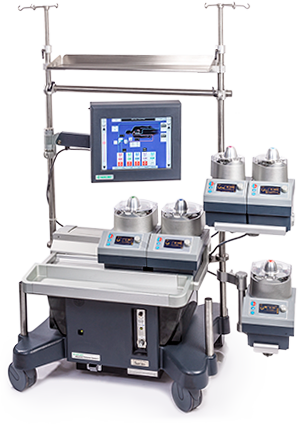 VIDEO: Terumo Advanced Perfusion System 1: Proven Design. Continuously Enhanced. Available for Integrated Centrifugal Drive Motor (164267) and Venous Occluder (803480). BIOMED CERTIFICATIONS: For Terumo CVS Customers in the U.S.
What Kind of Service are You Getting from your 3rd Party Service Provider? If you don't know, Terumo can tell you. Click here to schedule an audit inspection.